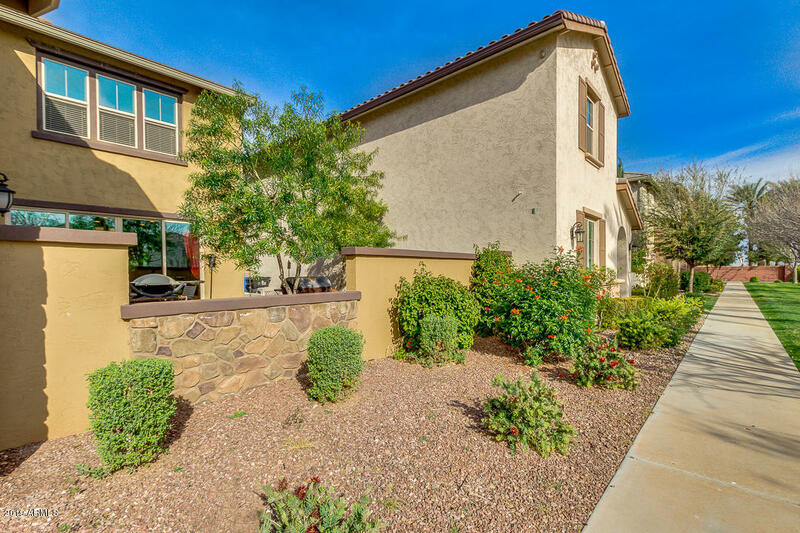 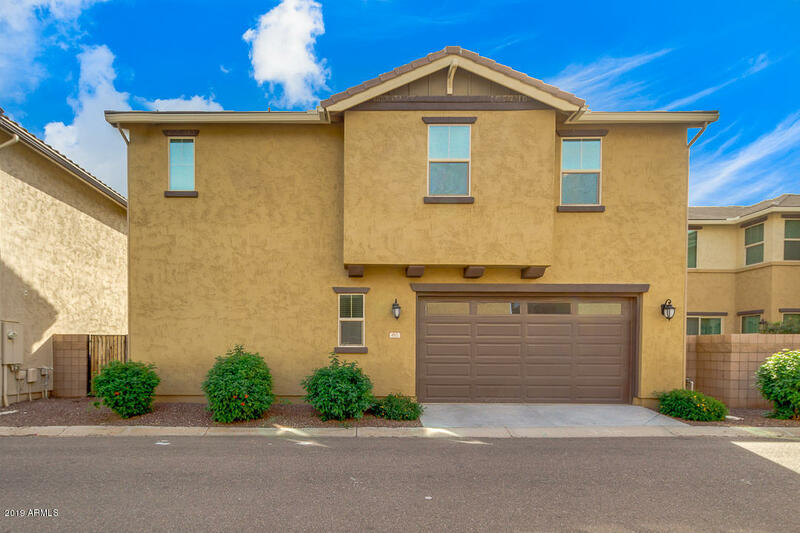 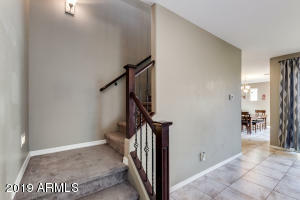 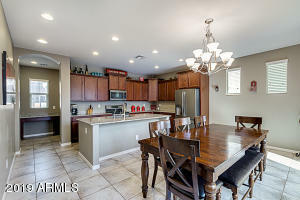 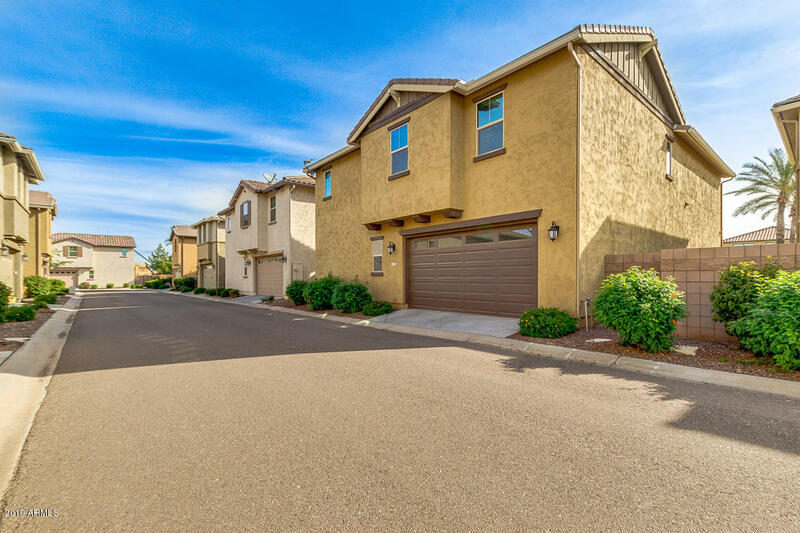 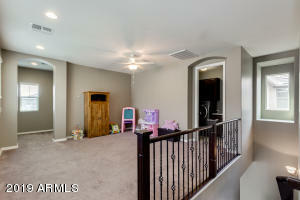 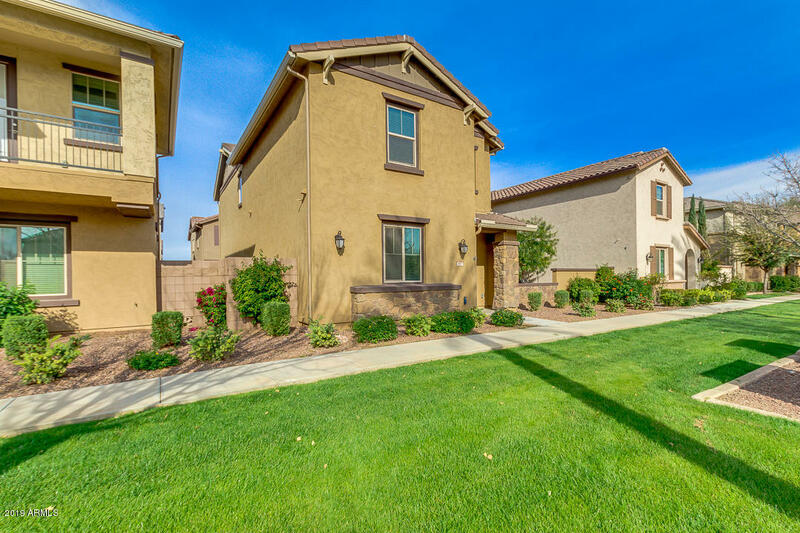 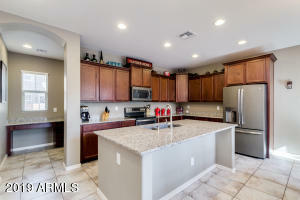 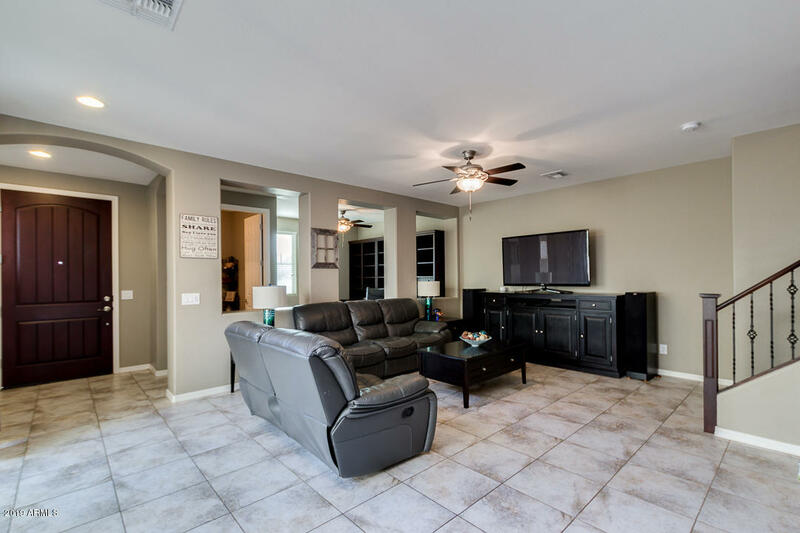 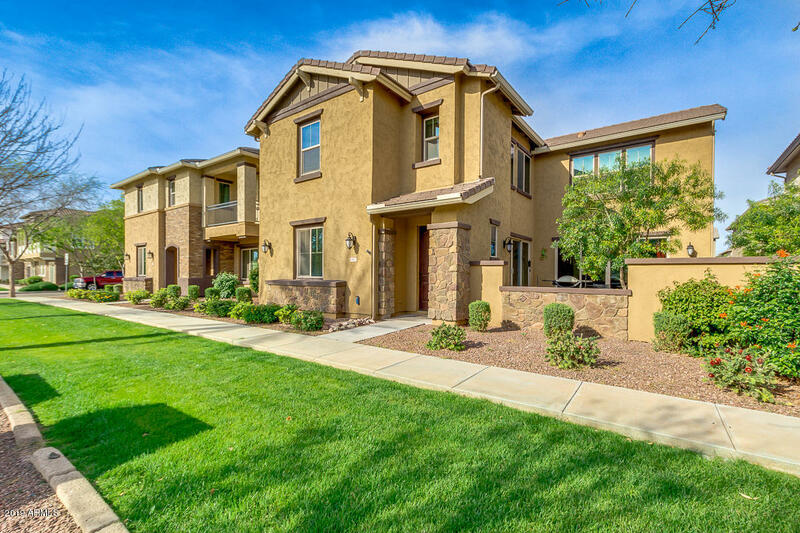 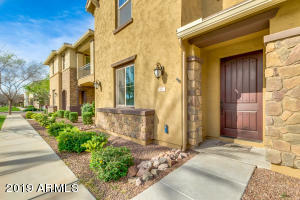 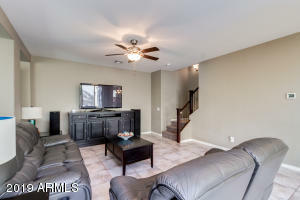 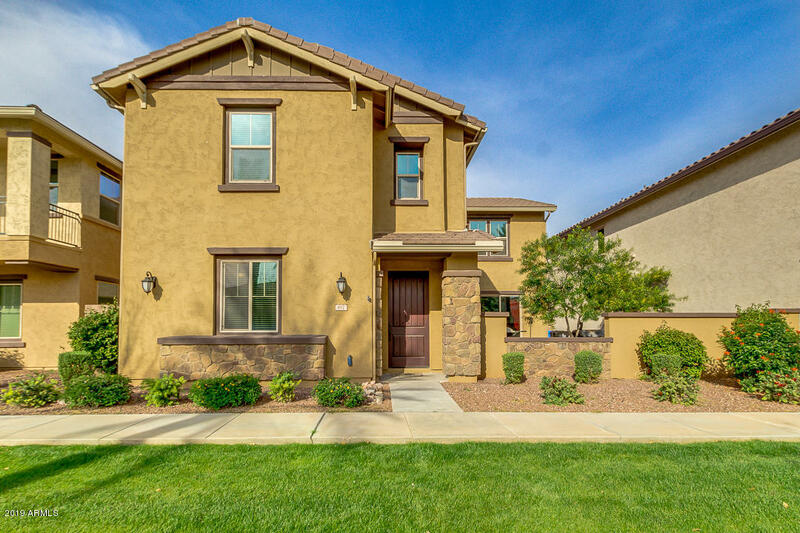 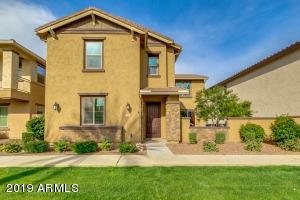 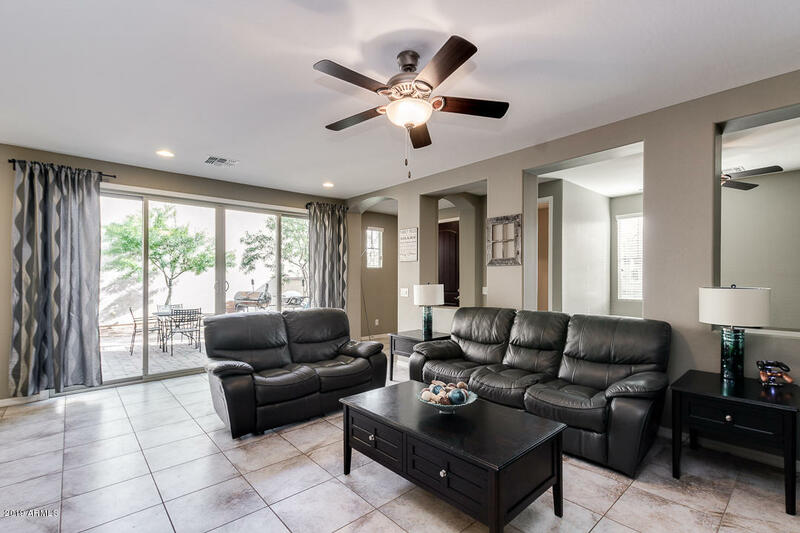 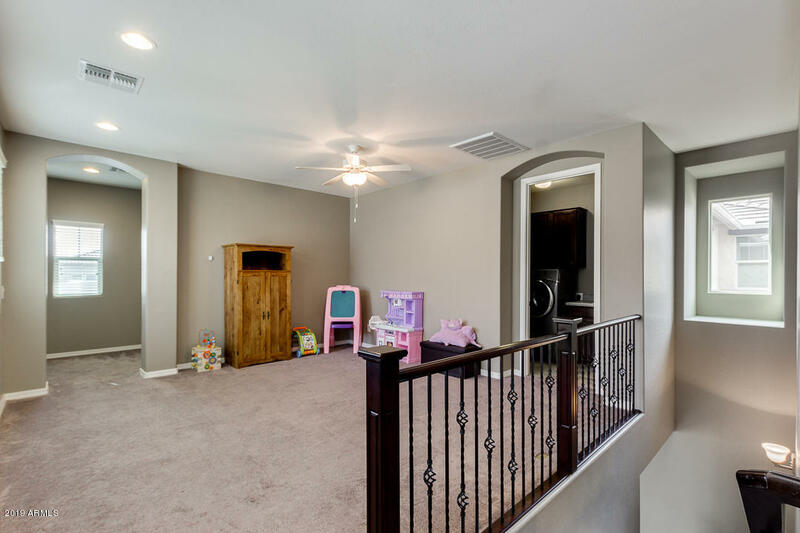 Get ready to fall in love with this two story home located in an incredible community! 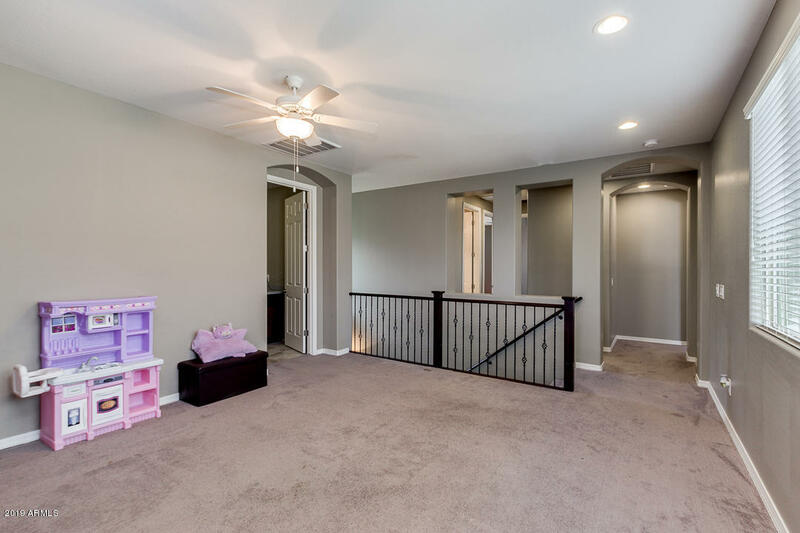 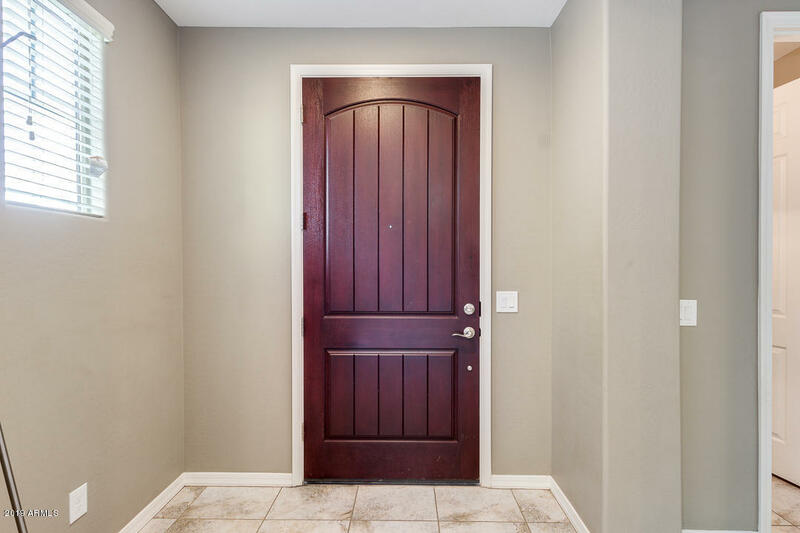 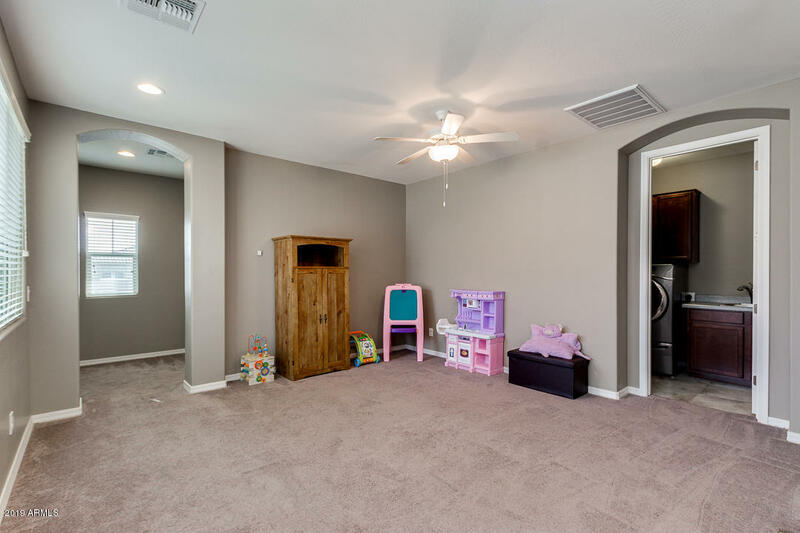 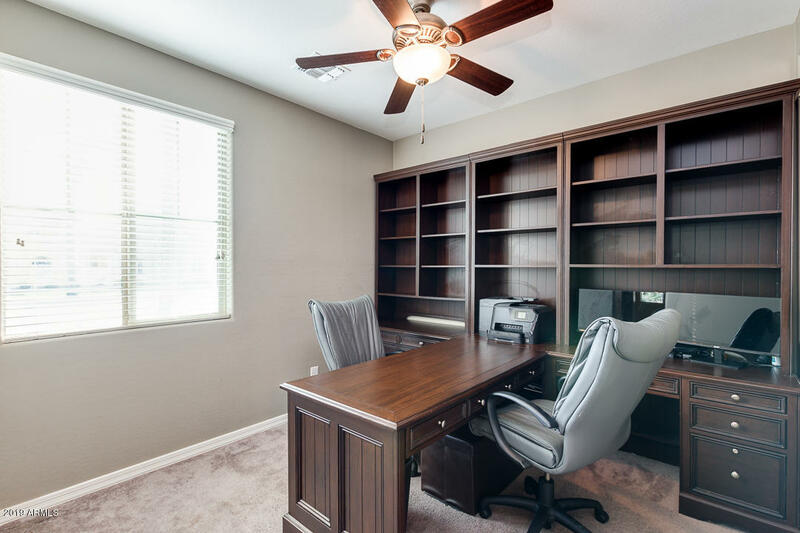 In the delightful interior you'll find a spacious living room, den perfect for an office, upstairs laundry room, 4 bed, 3.5 bath, and gorgeous loft ideal for a game area. 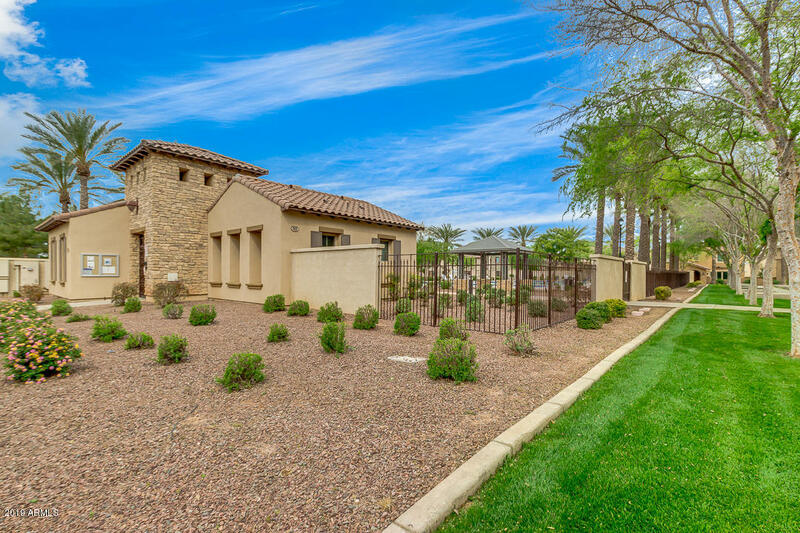 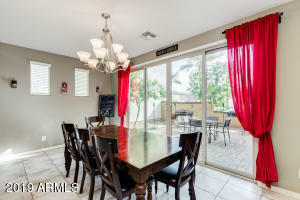 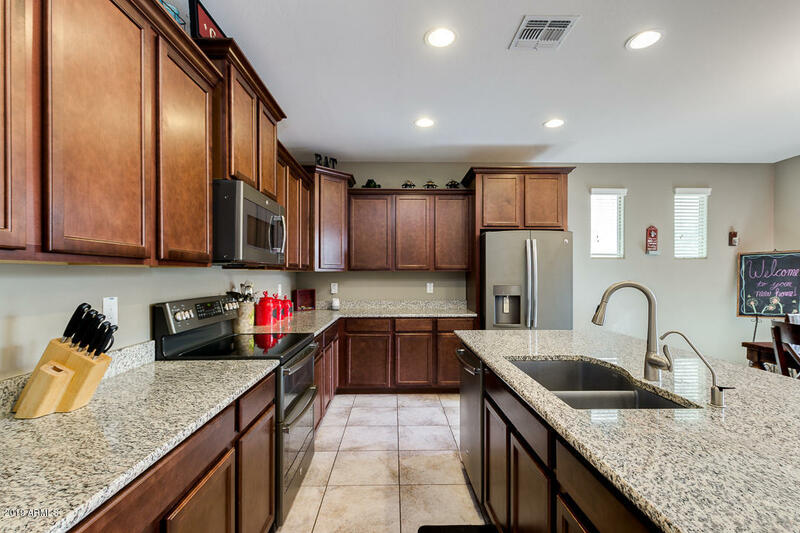 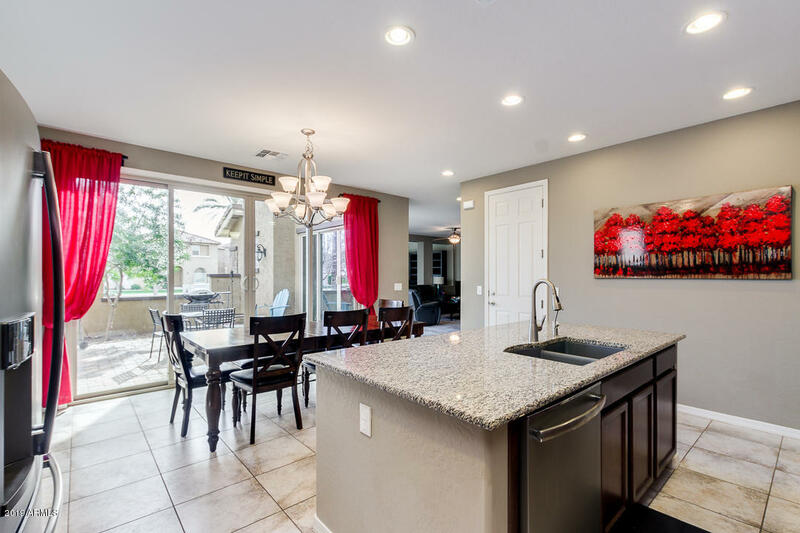 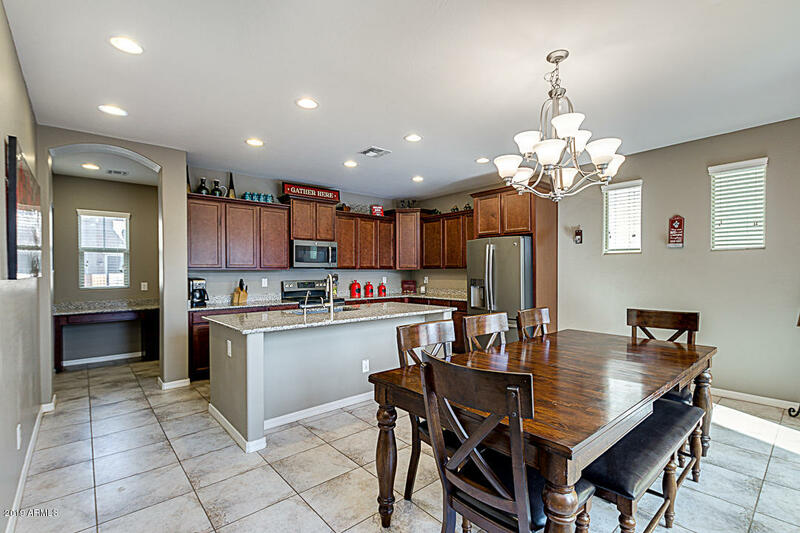 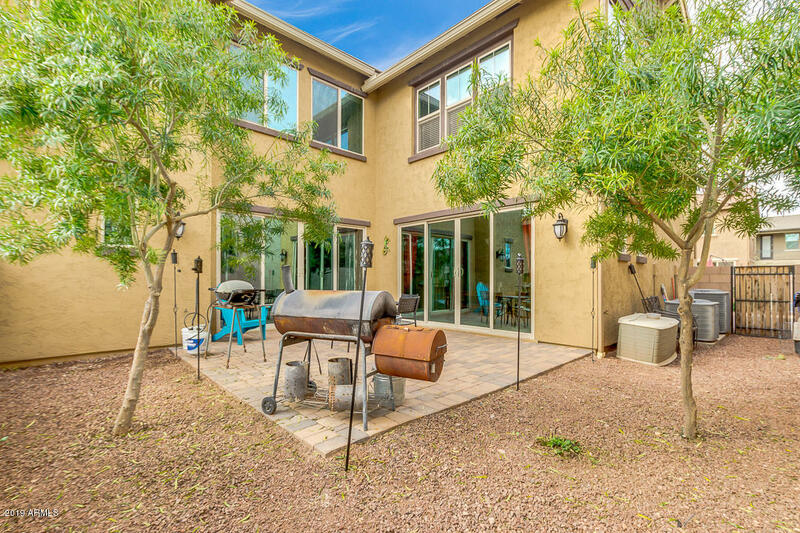 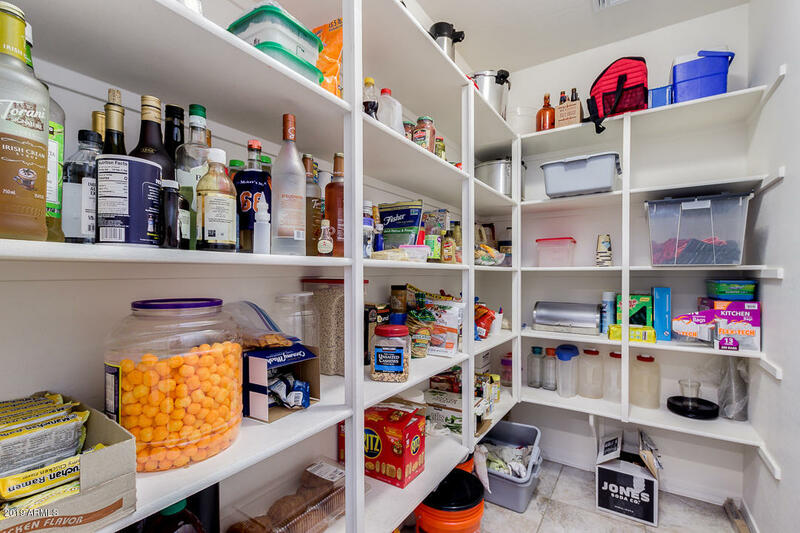 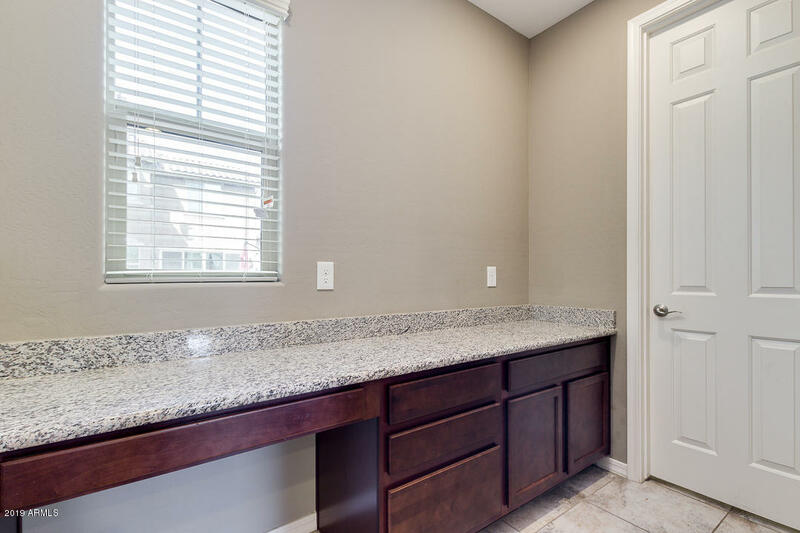 Exquisite kitchen is outfitted with granite counters, stainless steel appliances, walk-in pantry, plenty of cabinets, and center island for prep & breakfast bar. 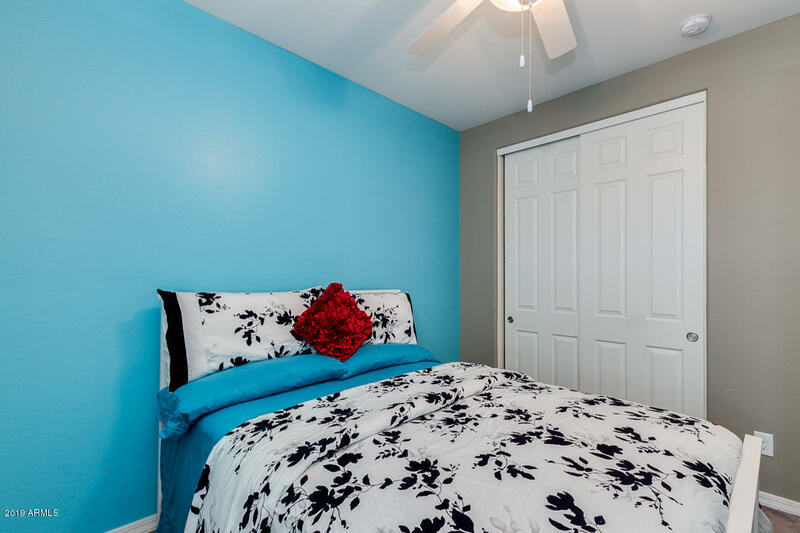 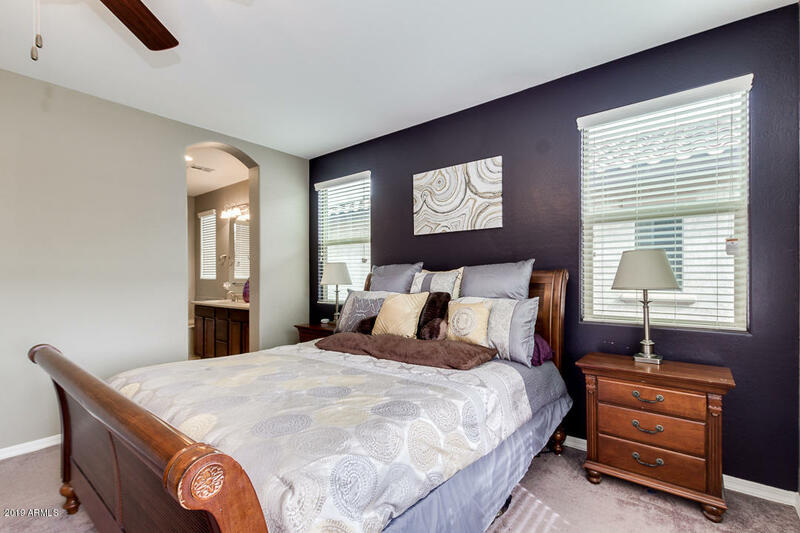 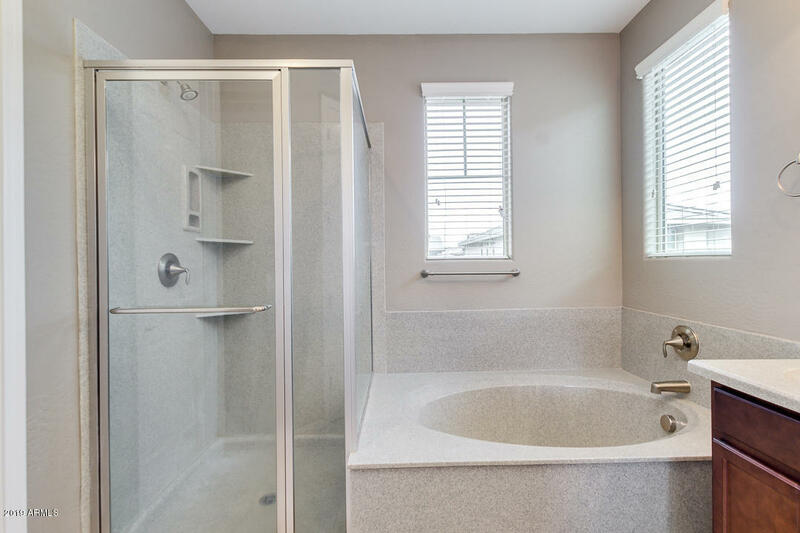 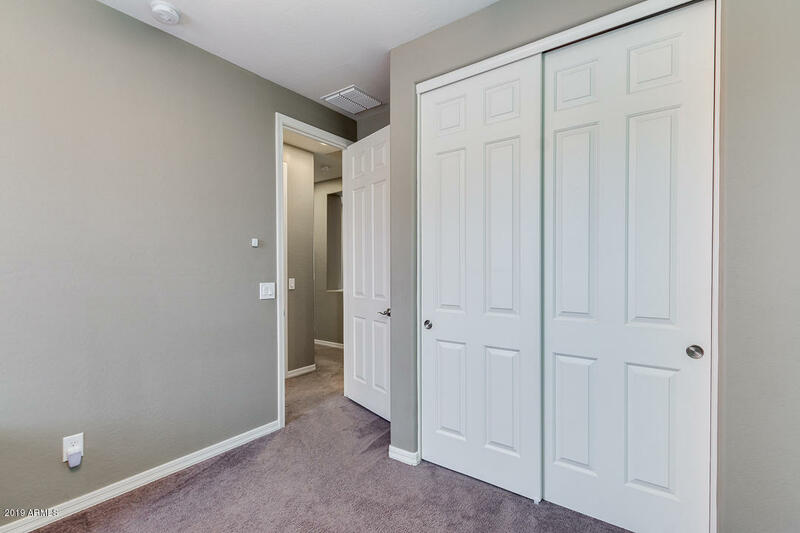 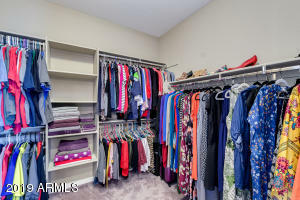 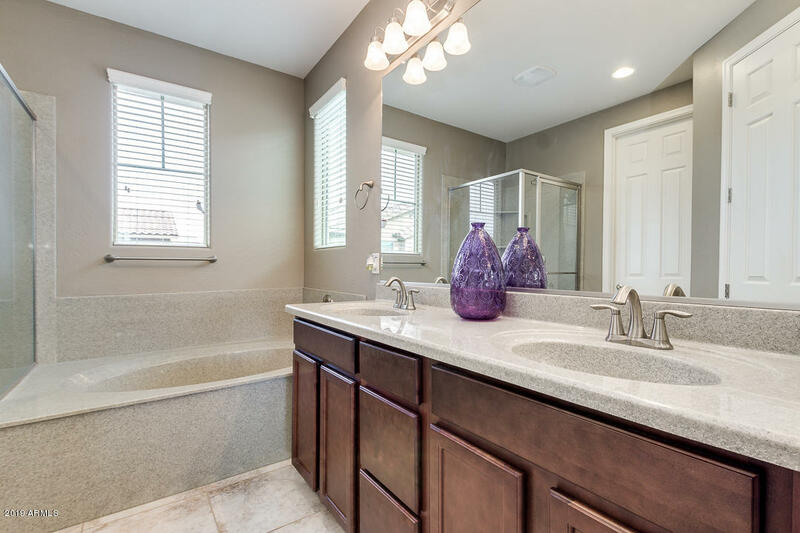 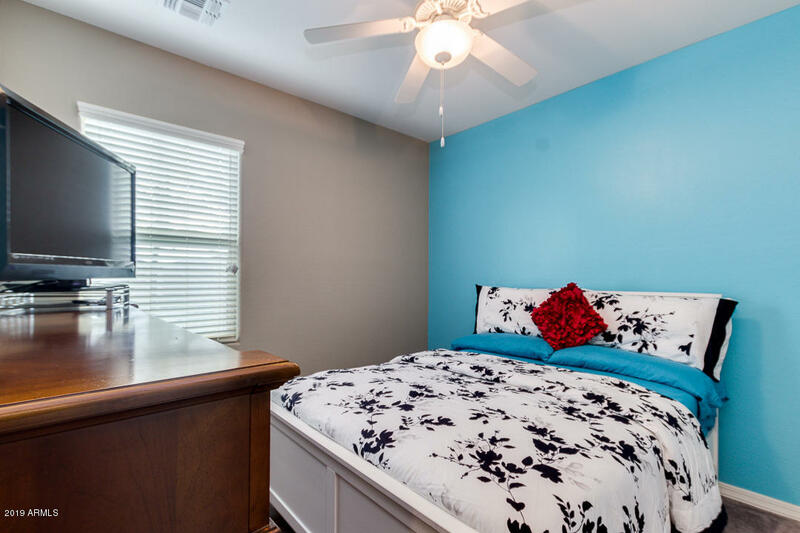 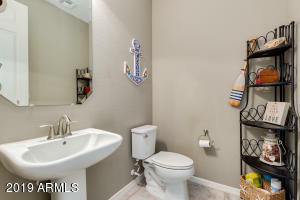 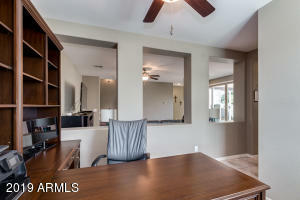 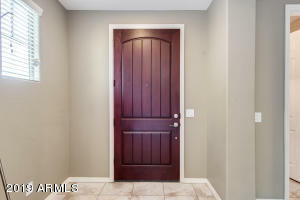 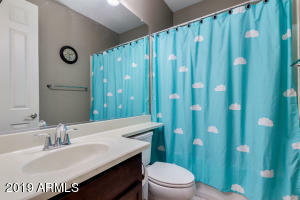 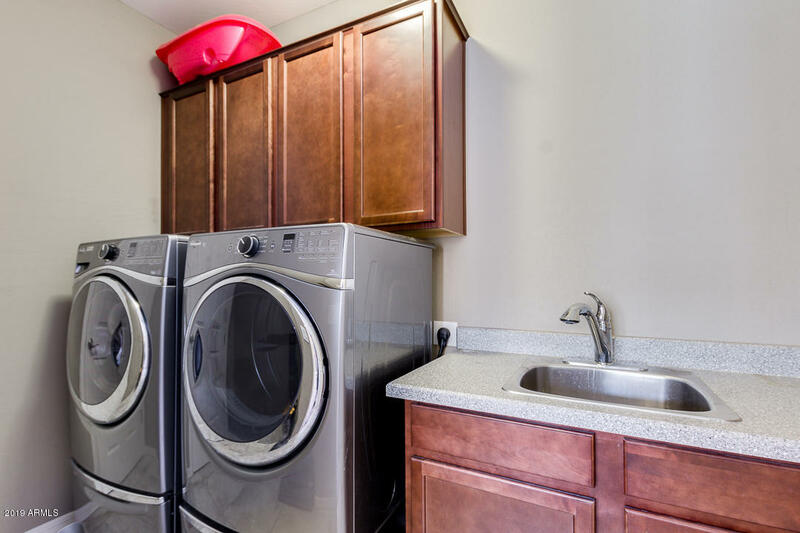 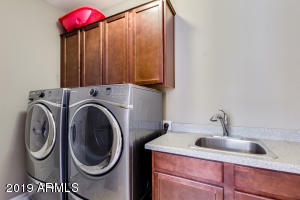 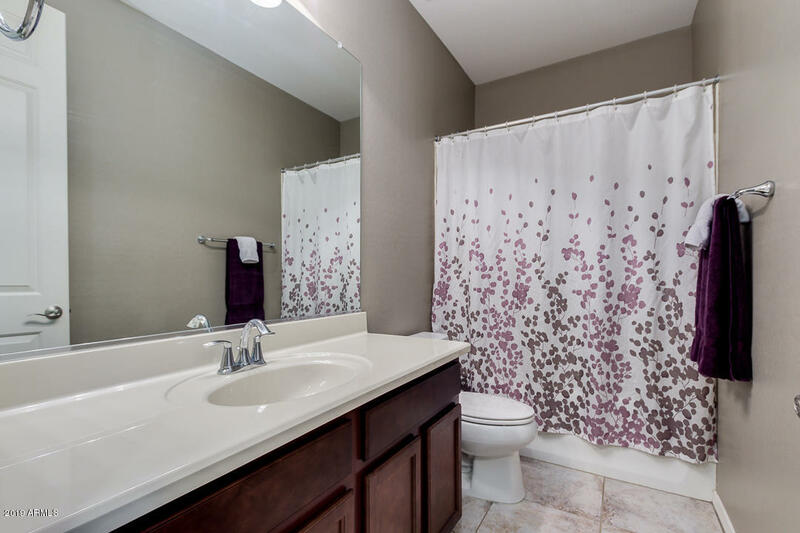 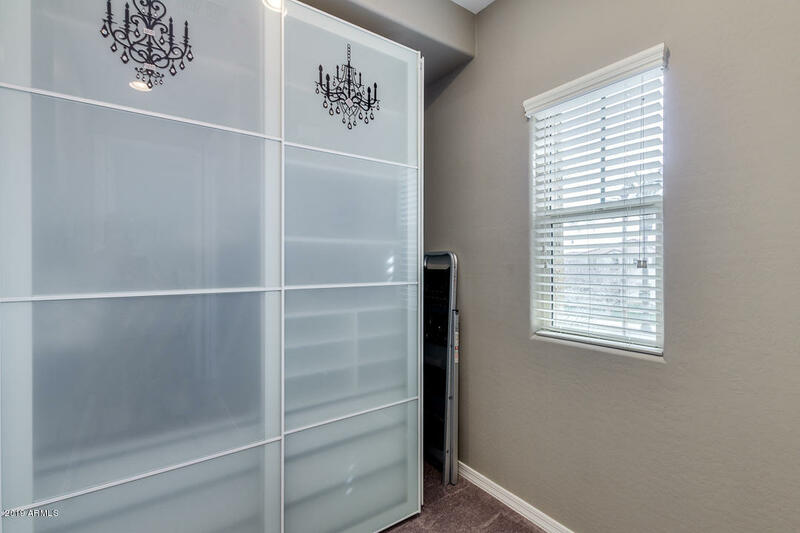 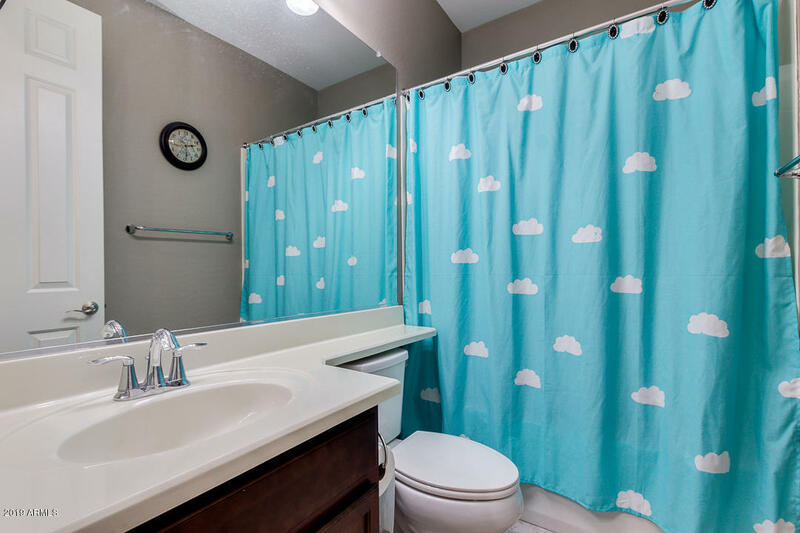 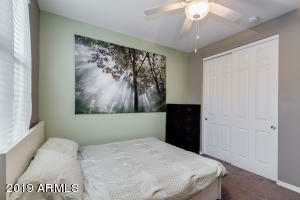 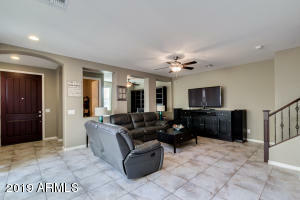 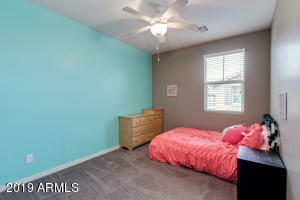 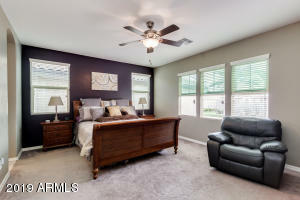 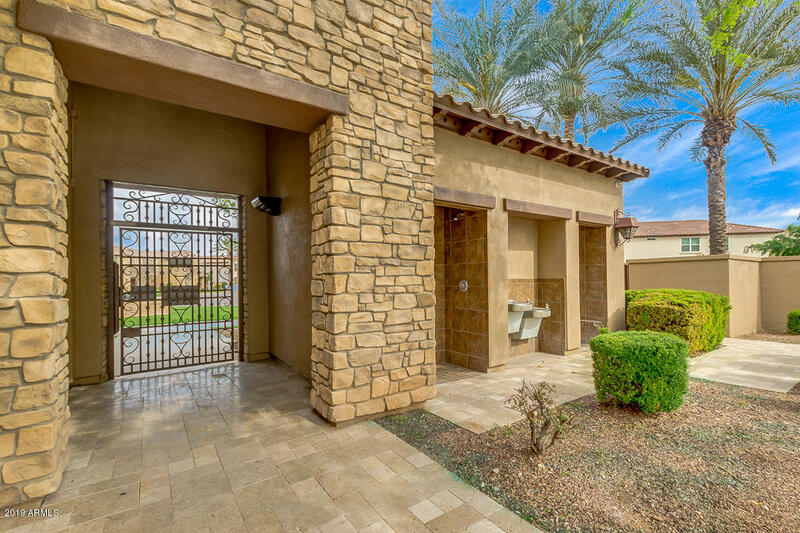 Very nice master suite offers walk-in closet and full bath with double sinks, step-in shower, and separate tub. 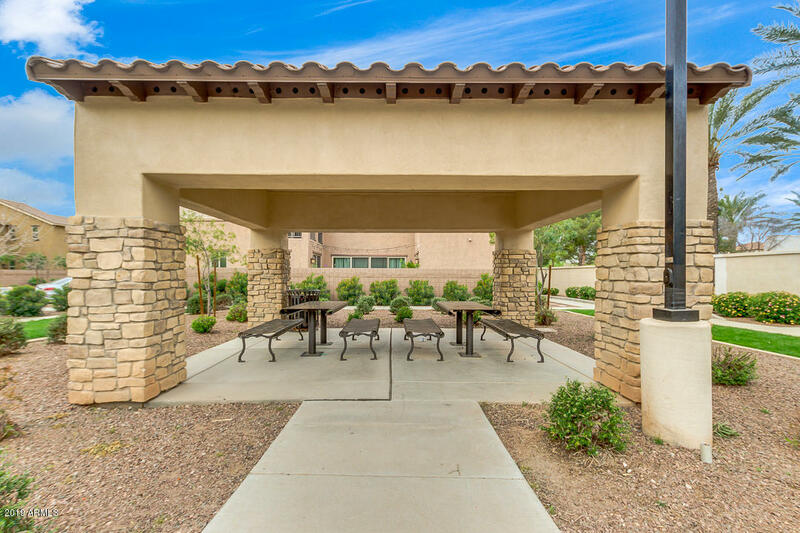 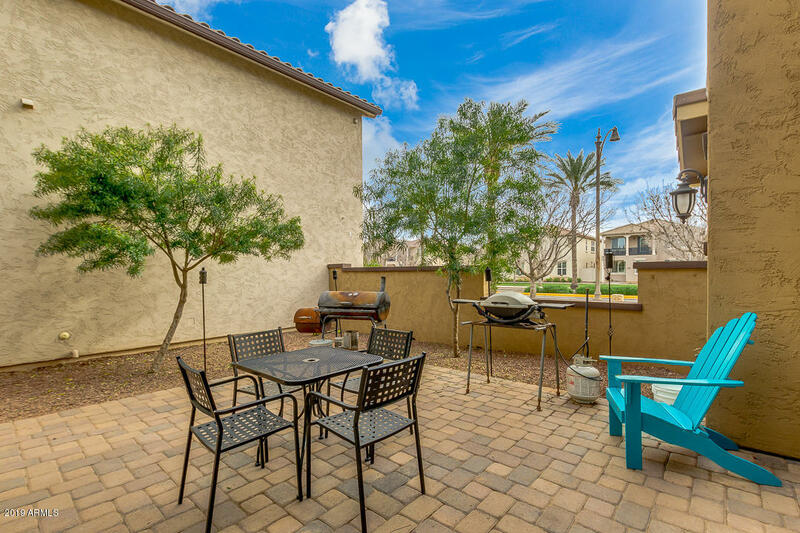 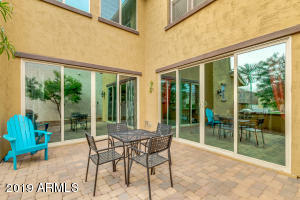 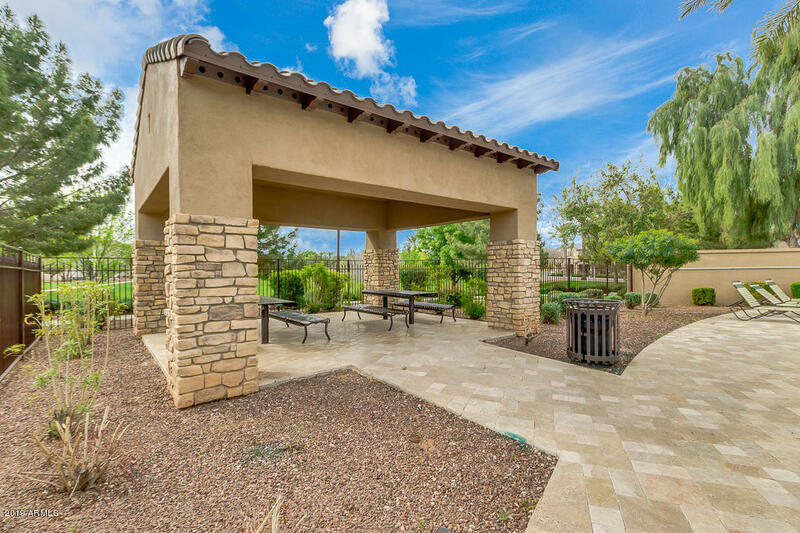 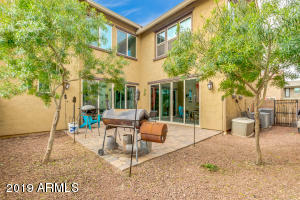 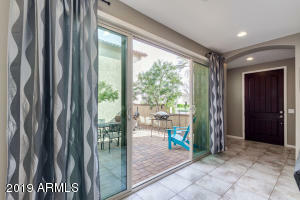 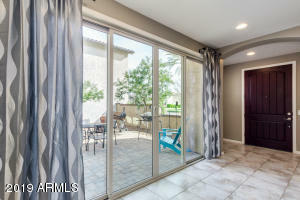 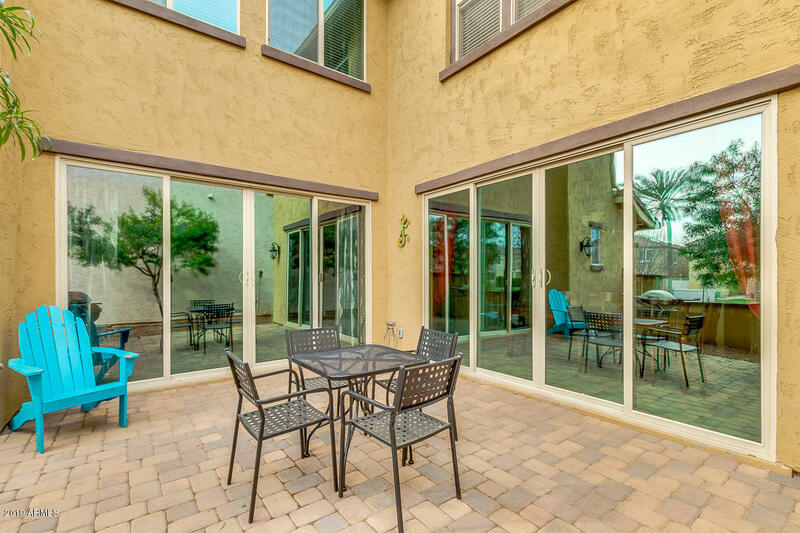 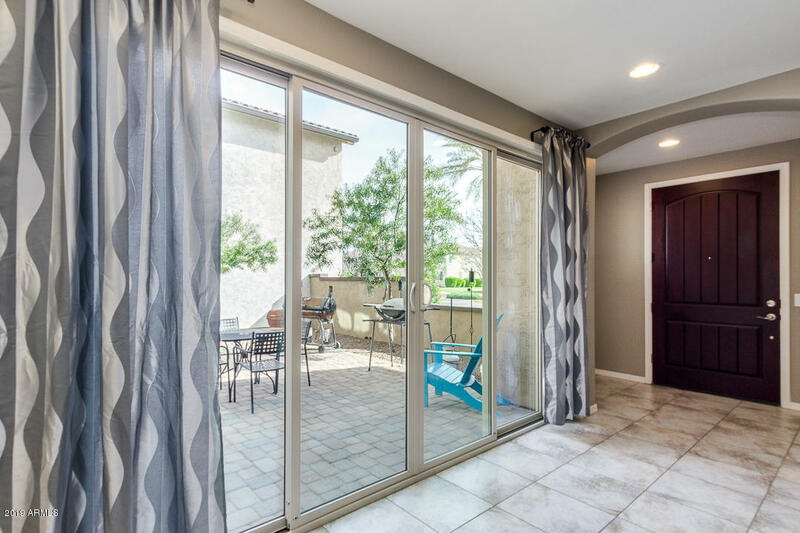 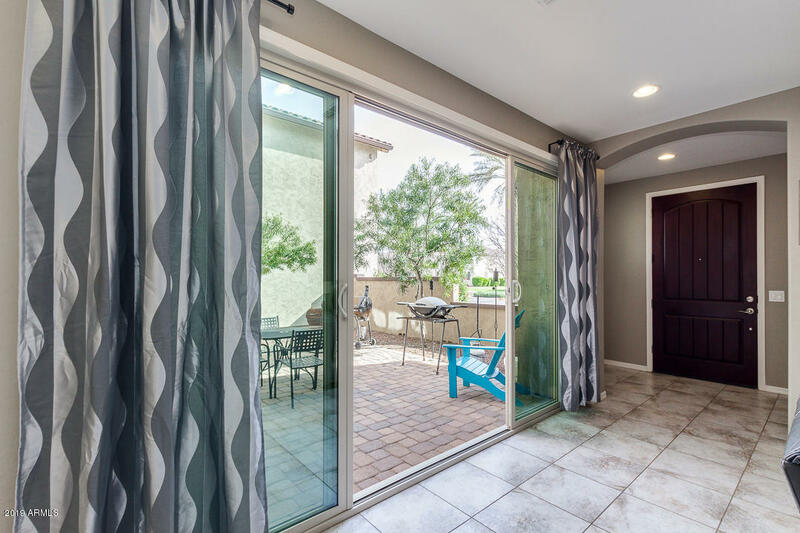 Fantastic patio is perfect to relax or entertain. 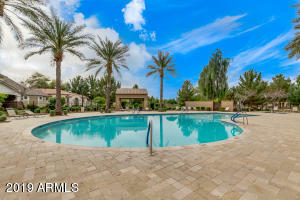 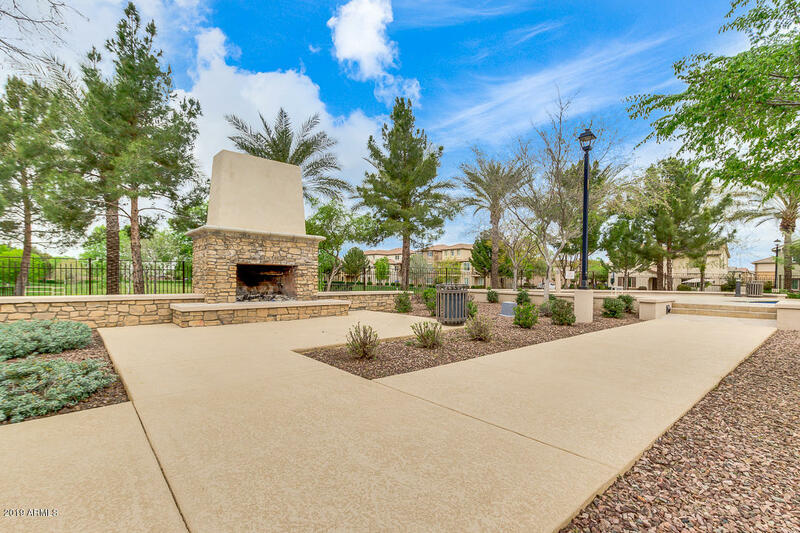 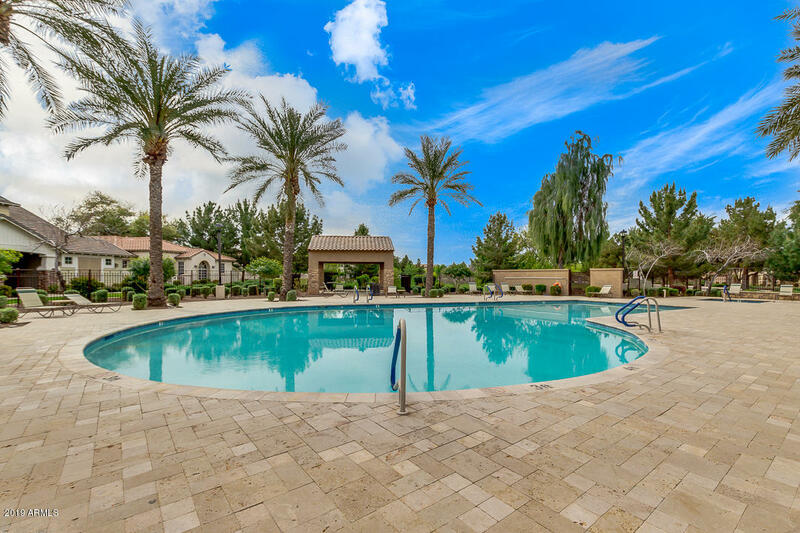 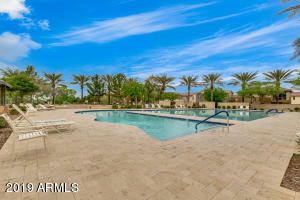 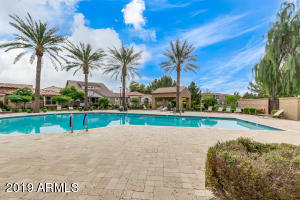 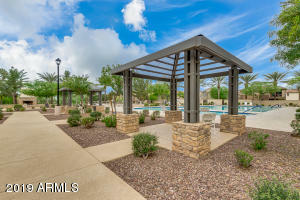 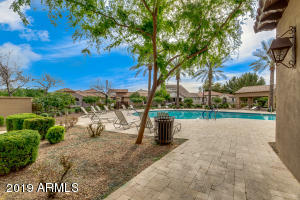 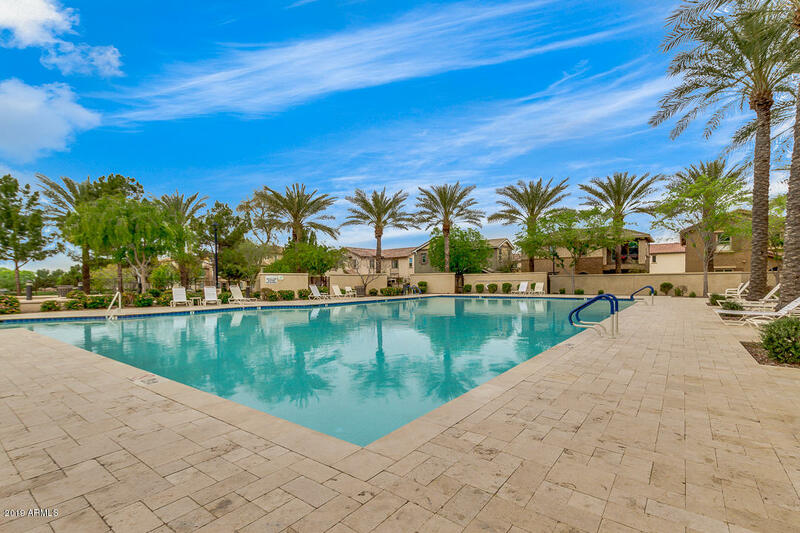 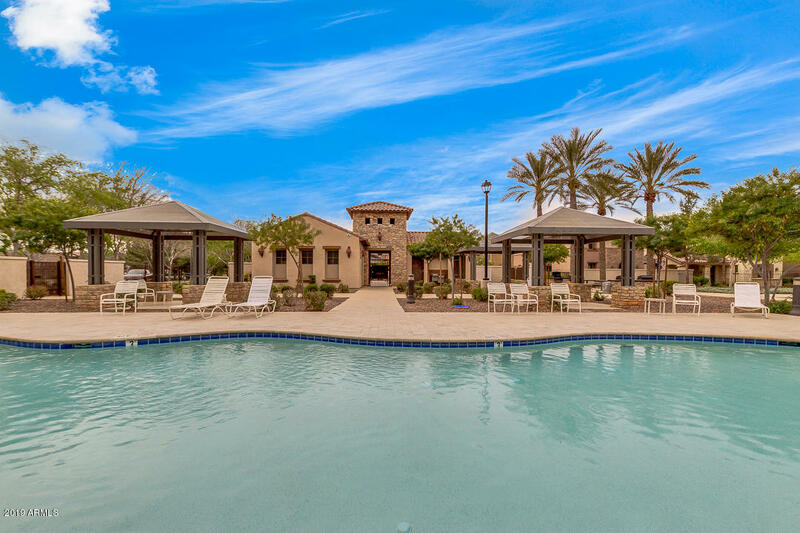 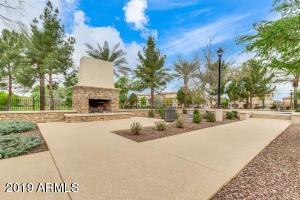 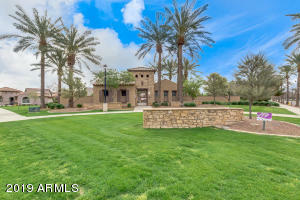 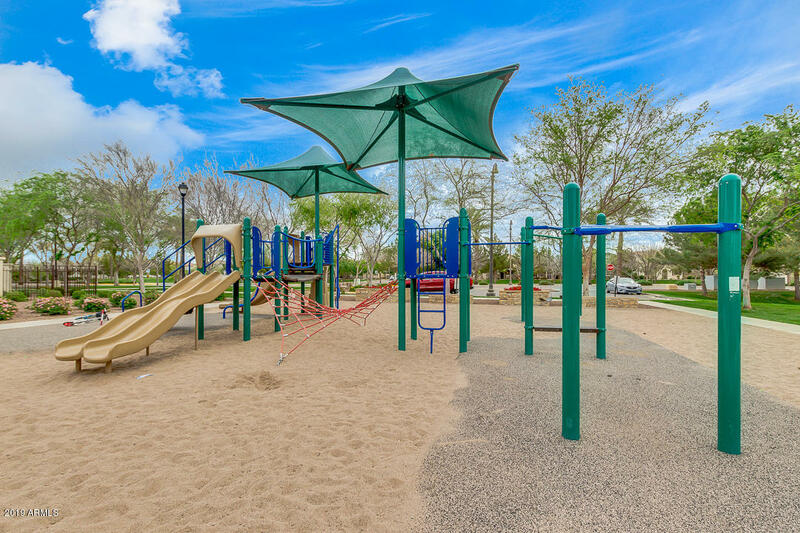 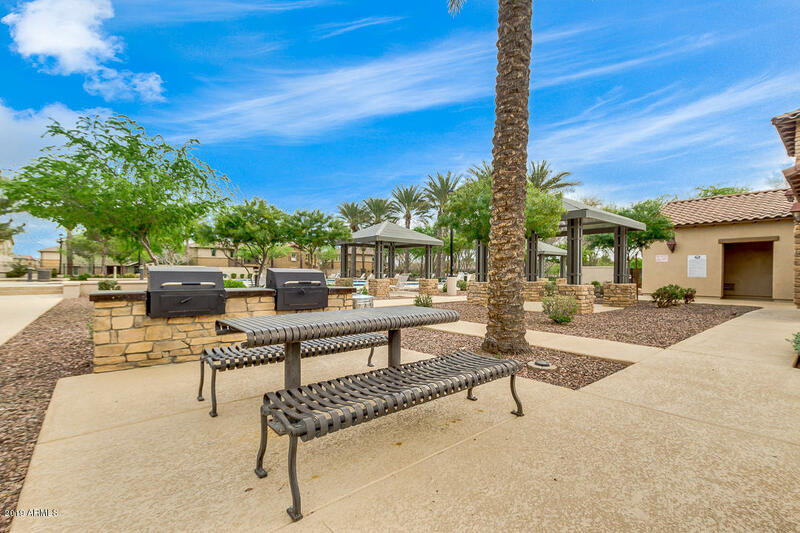 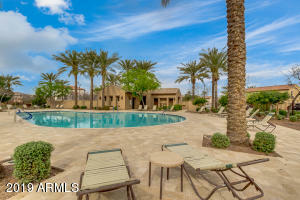 Home is located in a highly desired subdivision with several refreshing community pools, spas, and picnic areas. 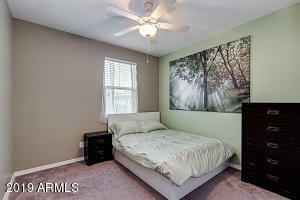 So much to like! Schedule a showing today.